It's that deep connection you need… It's hard to get that in a blog post. 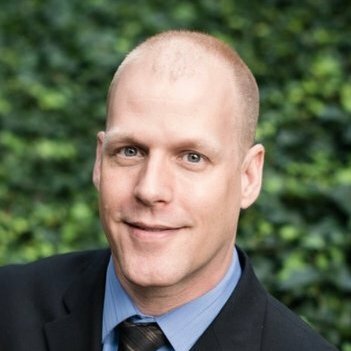 Mark Deal is the Content Director for U.S. Immigration Media, which is a media platform for attorney guest blog posts, a podcast focusing on an attorney at a time, web panels featuring multiple lawyers and is starting to host webinars featuring immigration attorneys. He also builds Client attraction, Engagement and Productivity systems for the same community. Find the U.S. Immigration Podcast podcast at: http://usimmigrationpodcast.com and the main law-firm Web site at: http://usimmigrationmedia.com. 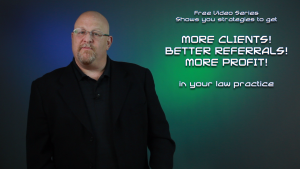 Learn how to leverage modern media tools to get more, better clients and referrals for your law practice. Visit http://lawpodcasting.com/freevideo to access this free instructional video series.